Federal Airports Authority of Nigeria (FAAN) has warned political supporters to desist from invading restricted areas at airports when showing solidarity for their political masters. 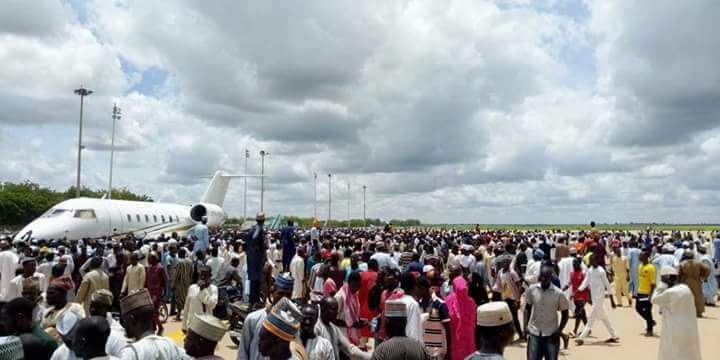 The warning by FAAN comes after some political thugs were reported to have invaded the runway of Sultan Abubakar III International Airport, Sokoto on Friday. But the federal airports regulatory body condemned the action by some politicians who broke through the airport fence and invaded the airport in a bid to receive their political masters. 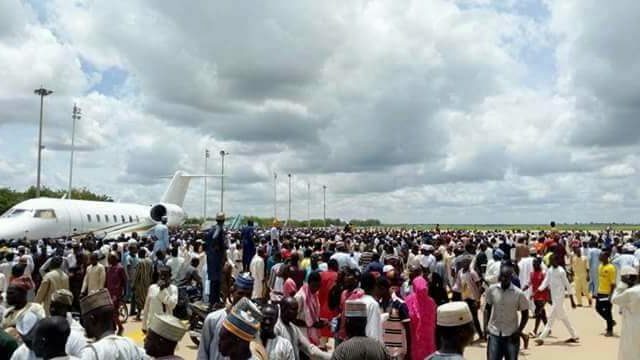 “The unfortunate incident, which occurred on Friday August 3, 2018, is a gross violation of the security and safety arrangements at the airport as thousands of political loyalists violently accessed restricted areas at the airport, breaking down the airport fence in the process and resisting all security machineries in place.” FAAN said in a statement. While reteirating it’s commitment to values of safety, security and comfort, the authority urged the public to acknowledge every airport environment as a highly regulated environment.